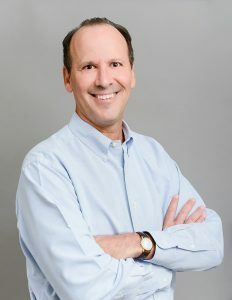 Dr. Kaslow’s professional expertise and interests include nutrition, detoxication, metabolism / biochemistry, immune enhancement, hormone optimization, pain management, neurochemistry, and new techniques for allergies and food intolerances. He earned his Medical Degree from the University of California at Los Angeles in 1984. He completed a Fellowship in Immunology and Allergy for Adults and Children, as well as an Internship and Residency in Primary Care from the University of California at Irvine, in 1989. As a native Southern Californian, Dr. Kaslow was raised on a farm in the Danish community of Solvang just north of Santa Barbara, California with five brothers and two sisters. His father was a physician who invented the plastic oxygen mask, the plastic nasal oxygen cannula, and a variety of plastic stomach tubes. In 1984, he and his wife Sandi married. They have three children: Jacob, who graduated from UC Berkeley and is now at Tulane Medical School in New Orleans, Alexandra who completes UC Santa Barbara in June 2011 as a psychology major, and Sierra who started at UCLA in the fall of 2010. 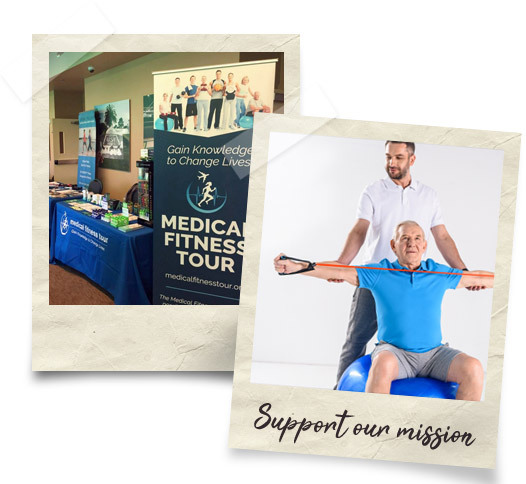 Among his hobbies, Dr. Kaslow enjoys computers and sports such as basketball, golf, and especially tennis. Dr. Kaslow and his son climbed the summit of Mount Kilimanjaro over the 2009-2010 New Year.